Atletico Madrid welcome strugglers Celta Vigo to the Wanda Metropolitano this weekend as they look to get back to winning ways after having their title hopes all-but ended by Barcelona last time out. Both teams are missing their key strikers for this one, giving the clash a different complexity. The home side are favourites. Atletico Madrid return to the Wanda with the hope of getting over the disappointment of last weekend's 2-0 defeat to league-leaders Barcelona, a result that ended their hopes of challenging for the La Liga title, even if it does remain mathematically possible. 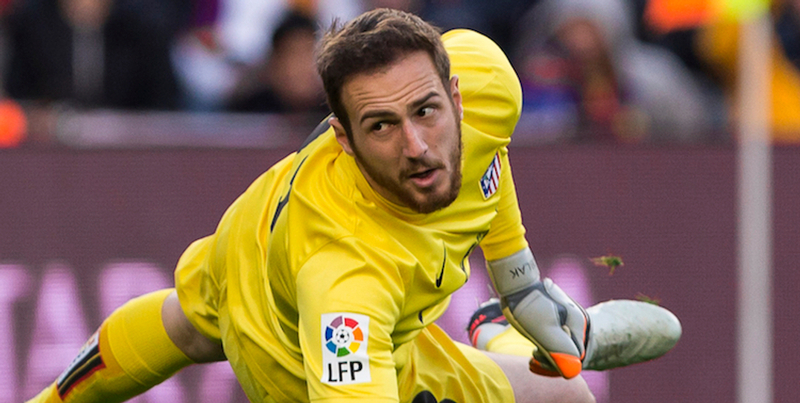 Atleti are now 11 points behind the leaders with just seven games remaining. Their attention now turns to ensuring second place doesn't slip from their grasp with Real Madrid now just two points behind them in third. The defeat to Barcelona was soured by the sending off of striker Diego Costa, who has since been banned for eight games for his verbal abuse of the referee, ending his season and ruling him out for the first game of next term. Prior to the defeat to Barca, Atleti beat Girona and Alaves back-to-back, responding to the disappointment of exiting the Champions League at the hands of Juventus before losing to Athletic Club in the league. Antoine Griezmann is Atleti's top scorer with 13-league goals and Simoene's men will need to lean on the Frenchman a little more this weekend with Diego Costa out. Celta are fighting tooth and nail to avoid relegation to Segunda this season with star man Iago Aspas leading the charge. The Spain international missed a large part of the season before returning and scoring five in his last three games, despite not being fully fit, helping to pick up seven huge points for his boyhood team. Celta are the closest thing you'll find for a one-man team and that's self-confessed, too, with the club having a shrine to their star striker at stadium Balaidos with a message asking Aspas to save them. However, as they head into this toughest of clashes hoping to maintain momentum, they are without Aspas, who is suspended. he received a yellow card after removing his shirt as part of his celebration last time out, reaching the yellow card limit in the process. Celta currently sit 16th in the league and just two points ahead of Villarreal in the final relegation spot, so they are far from safe, particularly with this tough test to negotiate this weekend. They also still have Barcelona and Athletic Club to play. They have, however, picked up seven points from a possible nine in recent weeks, drawing with Huesca and beating Villarreal and Real Sociedad. 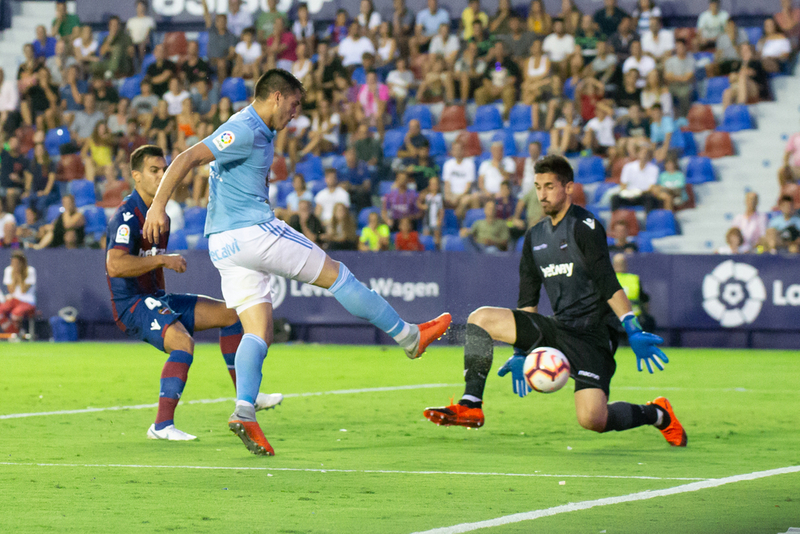 Unsurprisingly, Iago Aspas is the club's leading scorer with 15 goals, closely followed by Maxi Gomez, who has 11.